Eileen passed away on March 27, 2019 at the age of 74 years old at Wheatland Lodge in Leask. As per Eileen’s wishes, there will be no service. 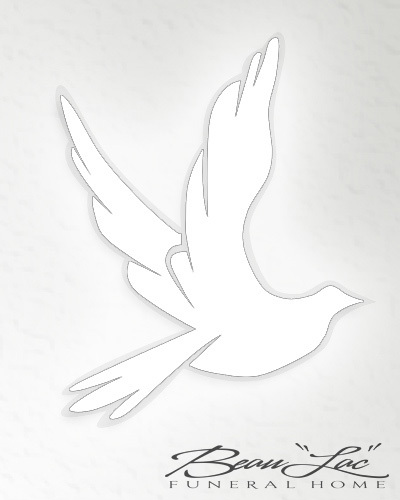 Family and friends wishing to send online condolences are welcome to visit www.beaulacfuneralhome.com Arrangements have been entrusted to the care of Beau "Lac" Funeral Home - Samantha Cheal - Funeral Director (Shellbrook 306-747-2828).